The forklift truck was invented in the early part of the 20th century and in its first incarnation was known as the Tructractor. Thankfully, it changed its name from this tongue twister to something we recognise, and are better able to pronounce. 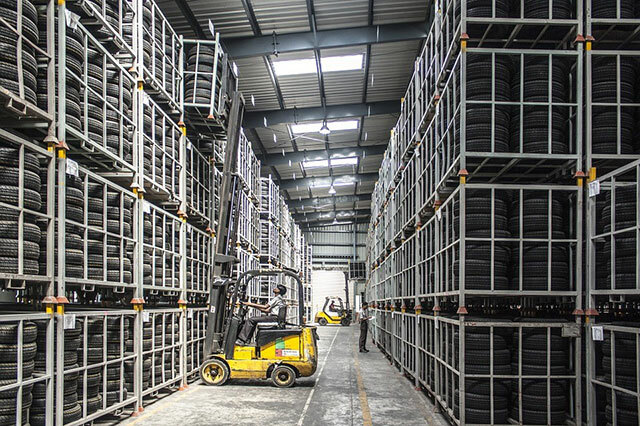 The forklift truck was invented primarily to move items around a factory but would undergo many changes before becoming the forklift we all recognise today. Some years later, following on from the tructractor, a hydraulic powered lift was added to some trucks, giving them the ability to lift heavier objects until they became the more recognisable forklifts we identify with today. In the early 1920s they were used by a company called Yale to lift heavy loads off the ground. There was also an elevated mast which extended beyond the truck’s height. This truck was used by the Yale company and considered the first incarnation of what would be later known as the forklift truck. 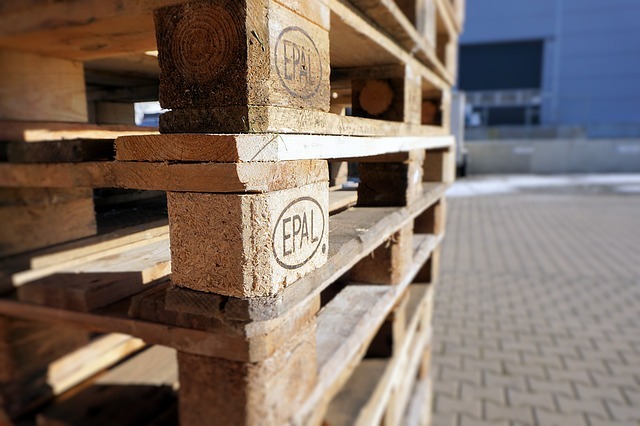 Of course further developments helped the forklift to improve even more, one of them included the addition of the pallet in the 1930s. This meant that the forklift could now carry even heavier loads than ever before. They could also be used for much longer periods of time and were designed with an 8-hour rechargeable battery. So the forklift truck was created out of necessity and evolved into something bigger and better over time. The forklift did all the heavy work while a human simply operated it from his/her seat. They were given the power they needed to function via better, stronger batteries, so not only did they carry heavier items, they could go on for longer too. 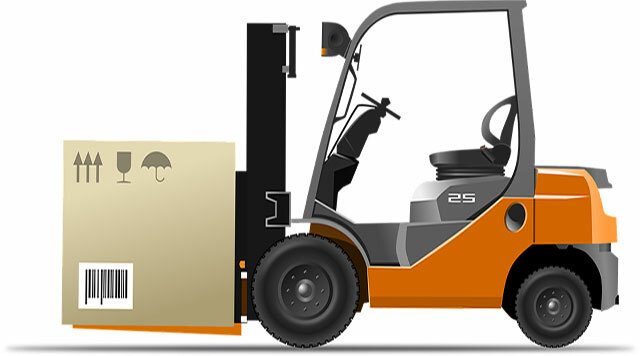 Today, most of us know what a forklift truck looks like, but there are many different types which all come under a classification system created by the Occupational Safety and Health Administration or OSHA in the US and the RTITB in the UK. These go from Class I to Class VII, going from an electric motor rider truck (Class I) to a rough terrain forklift (Class VII). In all 7 classifications there are general distinctions which range from the different types of tyres to terrain, and which kind of power sources they use. All have a similar function, but will have been adapted so they operate better within particular environments, and for the type of items they’re going to be carrying. 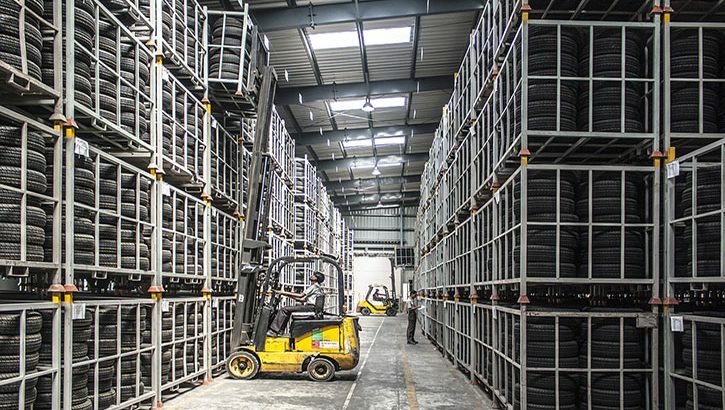 All forklift trucks today require a great deal of skill to operate safely and efficiently, and most operatives are trained before they’re allowed to drive them. Where would we be without the forklift truck? 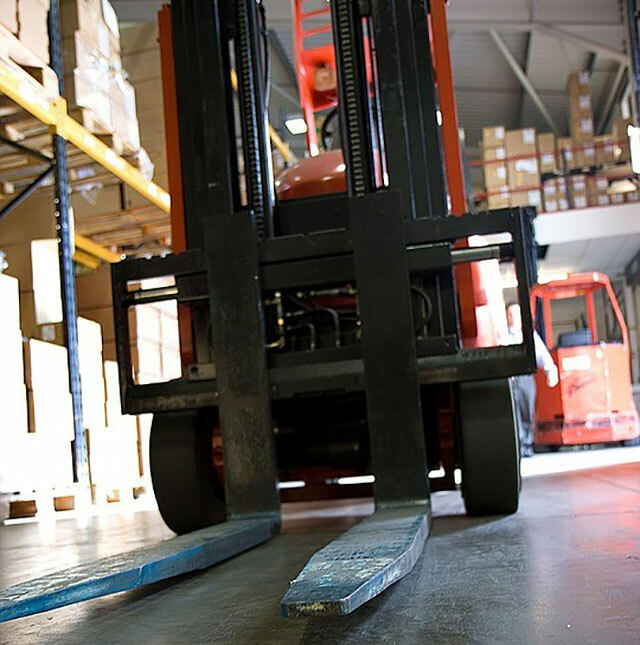 Forklift trucks have advanced considerably since their humble beginnings back in the early half of the 20th century. Today, as we’ve seen, there are lots of different types of forklifts, all equipped to deal with different types of terrain and materials. For those not involved in the migration of heavy items, may not appreciate just how much the forklift truck is relied upon. Without it, many industries would simply grind to a halt with massive reductions efficient material handling.